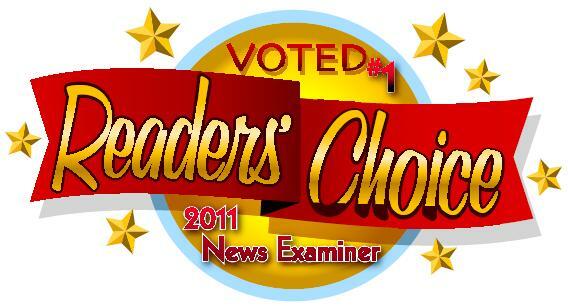 Join us weekdays mornings after the 7am news as we check brithdays. 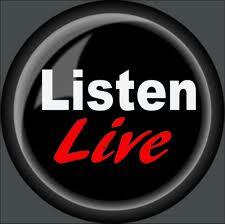 Call yours in at 932-3409 or toll free 866-225-1506.
who take the time each day to make us a part of your day. Join The Country Club Today! 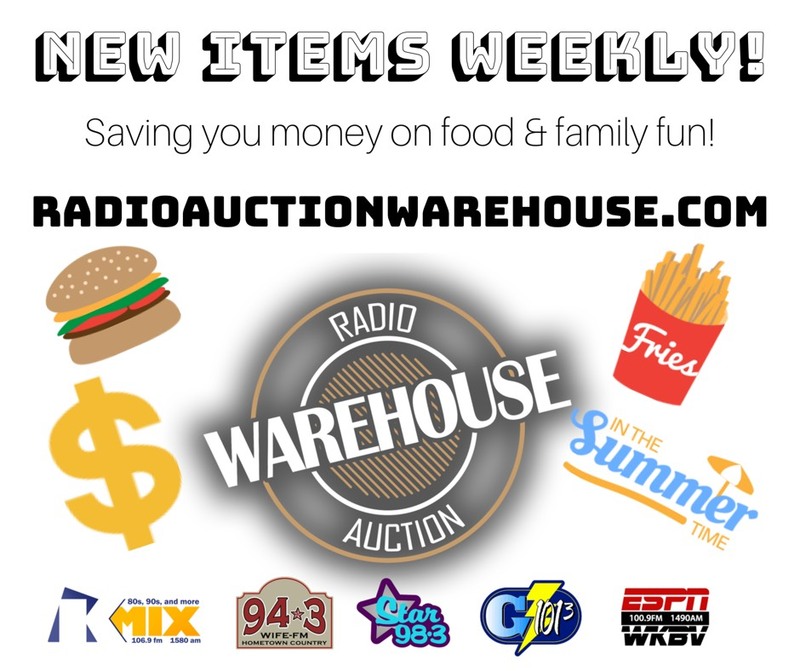 Register and get emails about upcoming events, concerts and contests...It's free, easy and makes you a member of the family. Click on the link and register now! 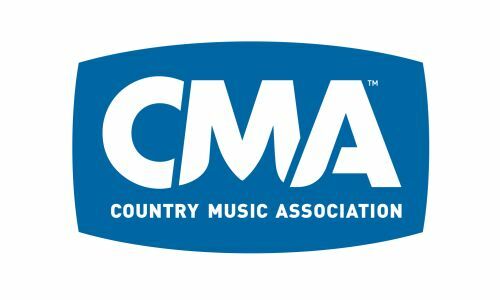 Proud to be an Organizational Member of the CMA, serving artists and radio stations nationwide. To veiw our public file, simply click on the pciture above. 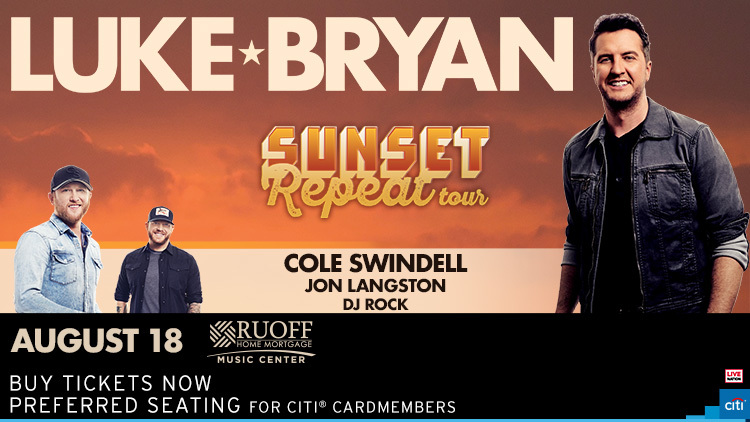 Luke Bryan's Sunset Repeat Tour featuring Cole Swindell, Jon Langston and DJ Rock slides into the Ruoff Home Mortgage Music Center on Sunday August 18th. 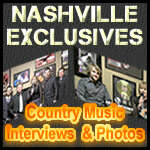 Jack Reynolds will announce the Luke Bryan Song Of The Day at 6 am and play it before 10. When he plays it be caller 10 and a pair of tickets is yours. 30 day rule applies, tickets cannot be resold, on sale at livenation.com. 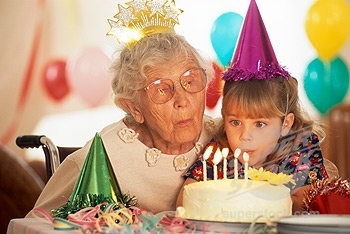 Listen for the Song Of The Day, be caller 10 and see Luke Bryan from 94. 3 WIFE. Join us Saturday morning at 9 for To Your Health with Rush Memorial Hospital. Every week you will meet health care professionals and find out what they do and how they can help you. To Your Health will also help you live a better and healthier life. 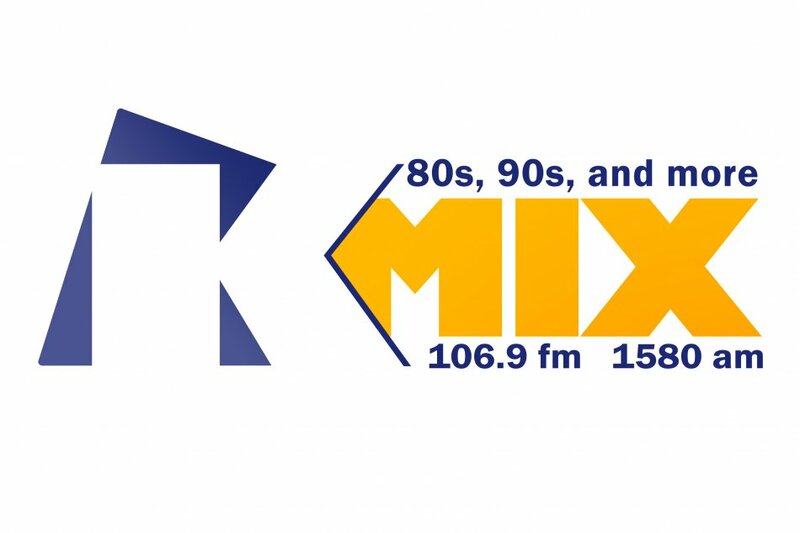 Tune in Saturday morning at 9 for To Your Health. 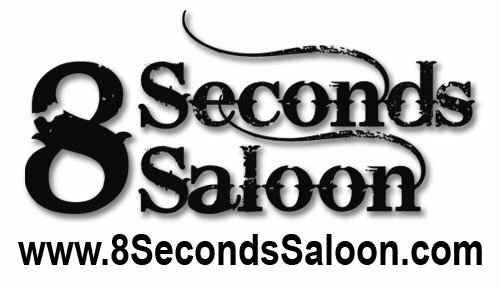 We team up with the 8 Second Saloon in Indy to bring you incredible shows. Check out the concerts coming up! 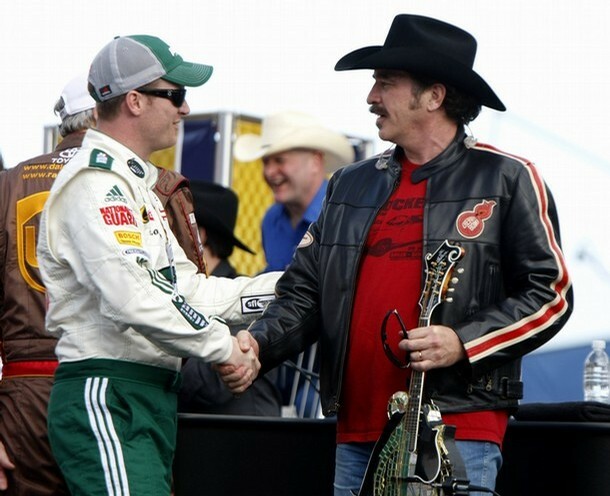 Listen for the Free Ticket Window to open and win from the 8 Second Saloon and 94.3 WIFE.